Keith Trotter was a Scotsman from Galloway who spent a lifetime raising funds for all types of charities starting with the Port Patrick lifeboat. He was one of many that has raised thousands for the NSPCC, Alzheimer Society, and World Land Trust. 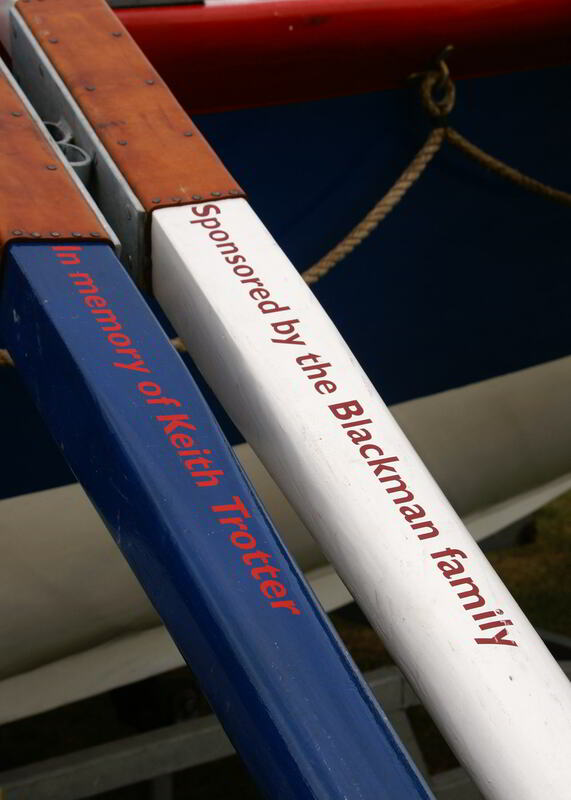 His widow held him as a very compassionate person and felt the sponsor an oar scheme was a fitting tribute.